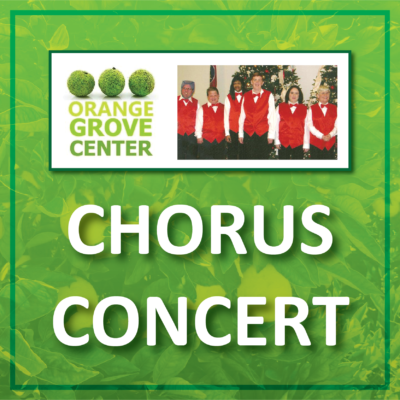 The singers of the Orange Grove Chorus will be performing a concert at the church. Concert will be held in sanctuary. Event is open to anyone in the community. No signup or RSVP required.